Since launching Klip Desk in late 2017, we’ve been lucky to work with a range of leagues, teams, publishers, brands, and agencies. We have witnessed first hand the highs and lows these organisations face navigating the modern sports and entertainment landscape. We’ve also observed a shift in sports and entertainment marketing focus from traditional sponsorships towards branded digital content. As the media world fragments, digital branded content has emerged as a great way for rights holders to capture the attention of fans, while creating platforms for brands to build brand stories and connections with consumers. With this shift in mind, we’ve decided to expand beyond our original vision of serving rights holders with our Studio product, and instead create a toolkit that serves all players in the branded content ecosystem: rights holders, brands, and agencies. "Our vision is to close the gap between digital content teams and sponsorship teams. We wanted to bring our products together in a way that will deliver better content and happier fans and sponsors" says Klip Desk founder and CEO Aaron Tobin, "our client partners in the brand space are able to use the Analytics platform to track the digital performance of their sponsorship and campaigns, whilst our rights holder client partners can close the loop with Studio, Analytics, and Insights: from content editing and distribution, to analytics that can inform better content decisions." 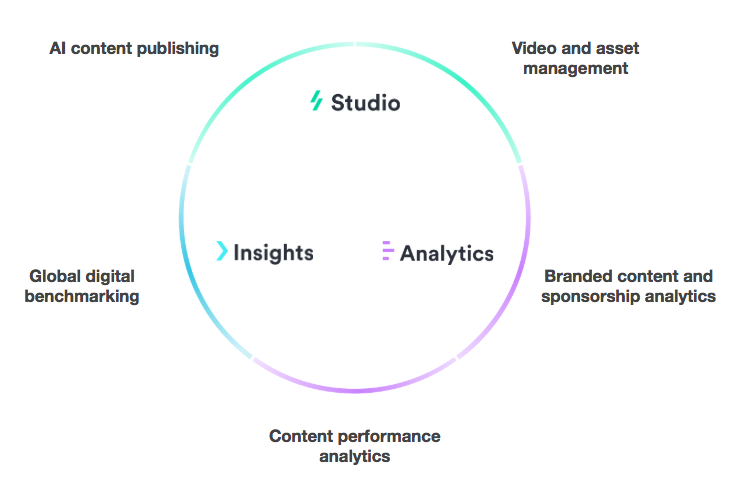 Studio allows content teams to use AI to automate editing, brand integration, and publishing workflows, allowing content to be delivered to fans in minutes across all digital channels. 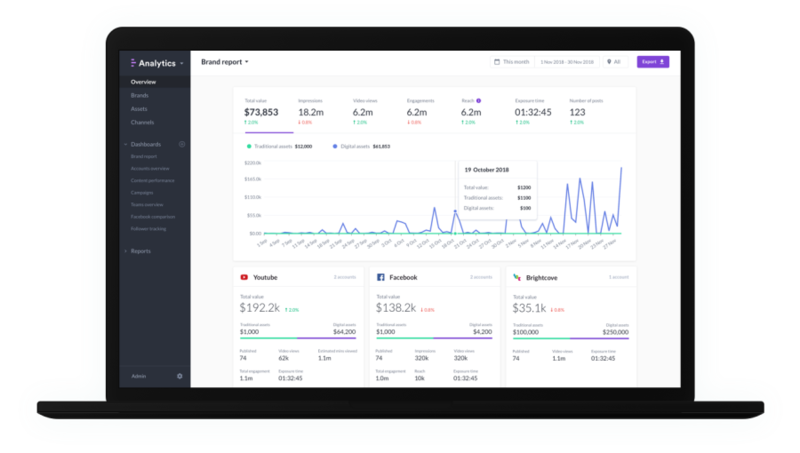 Our Analytics tool ensures that both rights holders and brands understand how that content is resonating with fans and creating brand value, and Insights provides a view of how the competition stacks up. Its a loop that results in better content and happier, engaged fans. 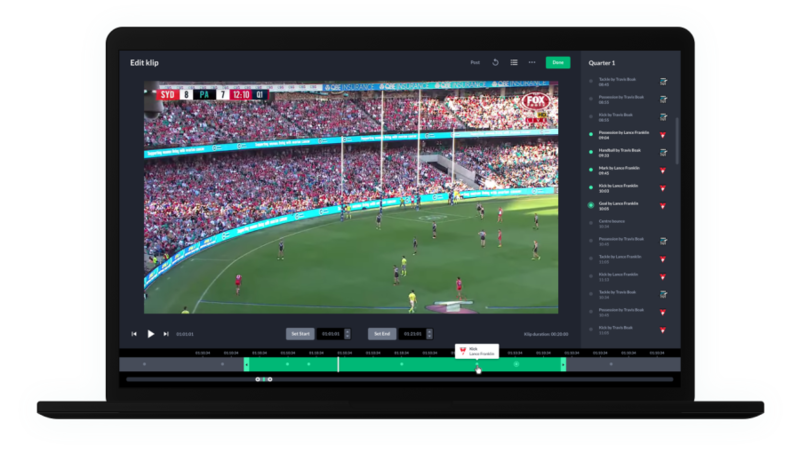 The Klip Desk Sports and Entertainment Marketing Cloud is used by the Australian Football League (AFL) for the 2019 Season, while Klip Desk Analytics was been used by Cricket Australia to measure the digital performance of the 2018/19 Cricket Season. Other key client organisations include East Asian Football Federation, Jaguar, Cadbury, MKTG, and Denstu Inc.